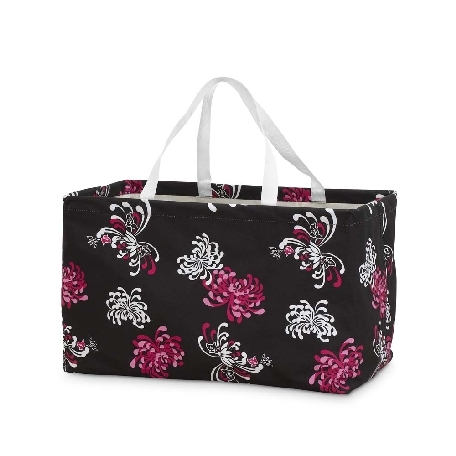 The roomy, open top rectangle crunch tote has stood the test of time. It folds flat for easy storage & travel. A roomy 12"H x 20"W x 12"D, it will fill all your storage needs for laundry, crafts, toys, & sports. You'll find lots of uses for this one. Add a name, initial, or monogram at no extra charge!